There is the expected “long tail” when you look at the number of files in a particular Share, with a few Shares including hundreds of files. 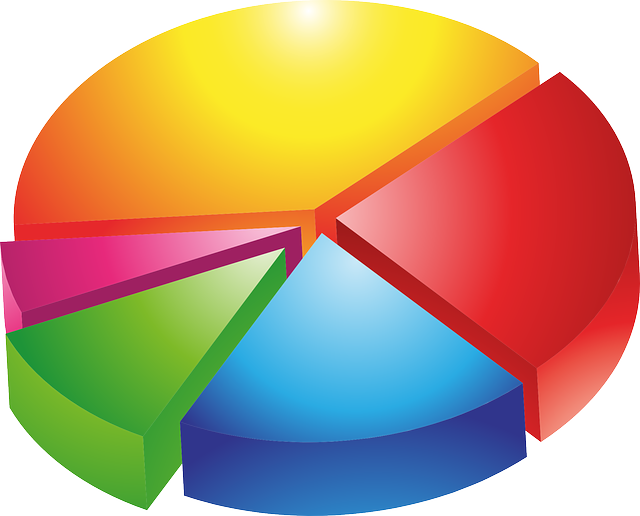 Another major aspect of the enhancements to the Share feature is the addition of Share Management, which gives users a lot of control over Sharing, with the ability to cancel, extend, and change passwords on Shares, and also a wealth of activity logging for each Share, all located in one central location. Details on File Sharing and Delivery, Share Management, and administrative controls are in the FAQ.